Brandon has been working in the Professional Liability field since 2007. He has enjoyed building lasting relationships with all of his clients over the years. That experience has allowed him to leverage relationships with each carrier and be sure that all of Advanced Professional Liability Insurance clients receive prompt and effective quotes. 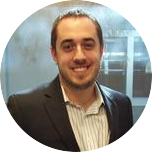 Brandon prides himself on customer service and puts his clients needs first and foremost. 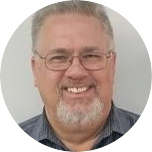 Dan began working for AON Risk Services where he managed the Professional Liability program for real estate professionals for 8 years. Since 1995 Dan has been specialized in this field and brings great expertise to this industry. 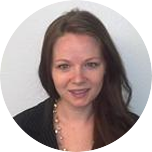 Julia began with Advanced Professional Liability Insurance in 2013. She enjoys working with her clients on a daily basis to address any needs and ensure renewals are taken care of in a timely manner and she can provide the best possible terms. In her spare time, she enjoys a latte or two and spending time with her son. 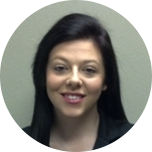 Danielle has worked in the customer service industry since 2011 and is happy to help with all of your E&O needs. Her goal is to make sure her clients are highly satisfied and to always put them first. She re-located to Nevada from Illinois in 2016 where she attended Waubonsee College. Mari has been in the insurance industry since 2006. She began her insurance career working in the life insurance and annuities field as a new business manager and moved to the professional liability side in August of 2017. 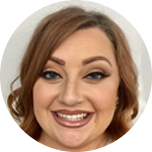 She is excited to use her background in management and years of customer service experience to assist our office staff and clients with their needs. 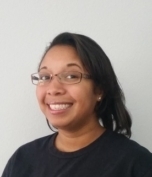 Mari is a Southern California native and enjoys making trips back home to spend time with her family. Andie is always available to help you with your E&O needs. 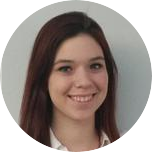 Due to Andie’s relationship with our underwriters she is able to receive the best possible terms for your office. She is looking forward to helping each and every client. Chris is originally from Kansas and is a die-hard University of Kansas fan. She has over 15 years of experience in the customer service industry and enjoys putting that experience to work. She looks forward to forming a genuine relationship with all of her clients. Kurt began with APL Insurance in 2014 and has enjoyed working with all of our clients in both an administrative and relationship building role. 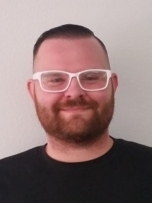 Kurt achieved his bachelors in Psychology from Nevada State College. He is happy to assist with any needs you may have. © Copyright 2015Advanced Professional Liability Insurance.